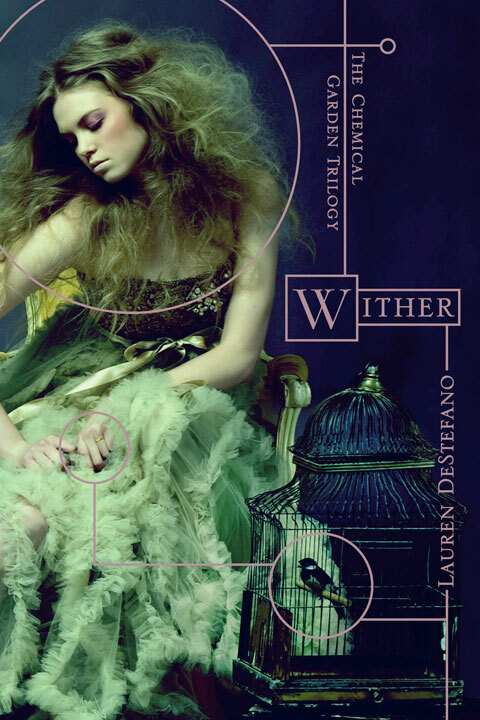 I don't normally post Waiting on Wednesday posts (at least not on a regular basis) but there have been so many lust worthy covers out recently, I had to share!! Another dress I love-I like this cover much better than the other one I've seen floating around! I've been waiting for this book forever-I've serious got a waiting list already at my library of girls who want to read it! I love this new cover! I've been wanting to read this since I heard Melissa was writing it which seems like forever ago-can't wait to read it! There's lots of early buzz around this one, and author Veronica Roth is awesome! She lives in Chicagoland (and I used to live there!) and I hear the book is set in the city-love when that happens! 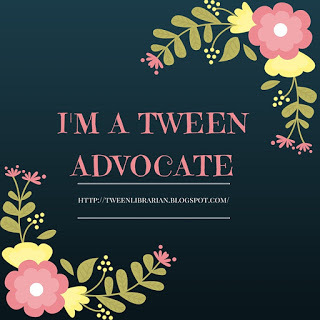 And she posted an awesome post about #SpeakLoudly! Great covers! Love them all. Off to check on some of these books. I love these covers. This cover for The Vespertine is so much better than the earlier cover. I'm really glad they changed it. 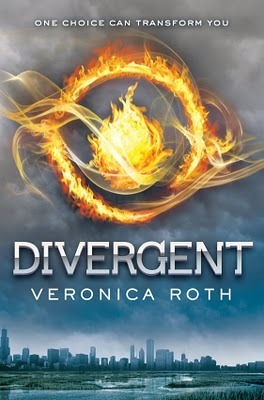 Divergent is a new title for me and it looks like an awesome book. Thanks for putting this one my radar! 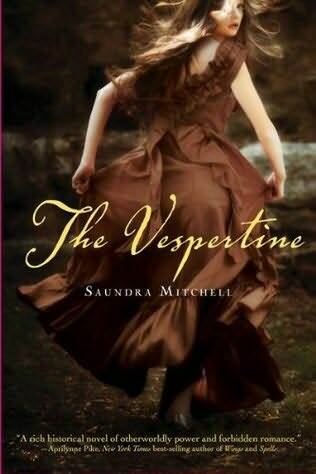 I'm feeling like I'm on a bit of a contemp and hist fic kick so I just requested that beautiful copy of The Vespertine on @netgalley.